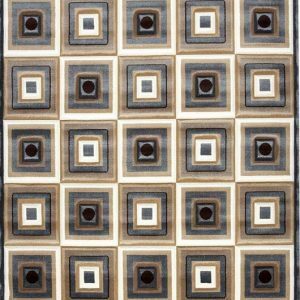 This modern designed 5×8 area rug is on clearance so come and get it before it is gone. It has multi coloured yarn that is 100% Olefin. With intricate artwork and deep colors, these pieces will add a touch of sophistication wherever they are displayed. This collection boasts of simplicity and style. We carry a large variety of sizes and styles. A heatset 100% olefin yarn, multi-colored, hand-carved, with a unique look of modern designs with a soft and gentle feel. 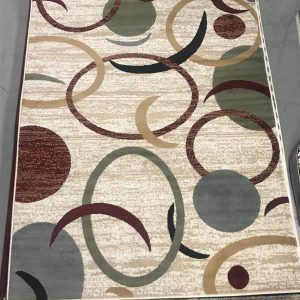 We carry these rugs in a variety of sizes. A heatset 100% olefin yarn, multi-colored, hand-carved, with a unique look of modern designs with a soft and gentle feel. 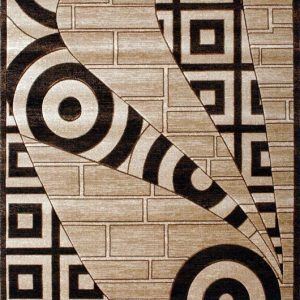 We also carry these rug in various other sizes. 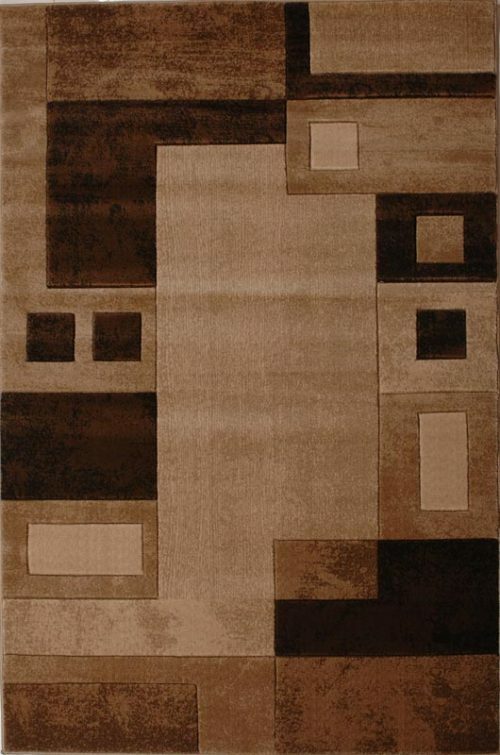 These beautifully designed area rugs come in various colours and sizes to suit any home. 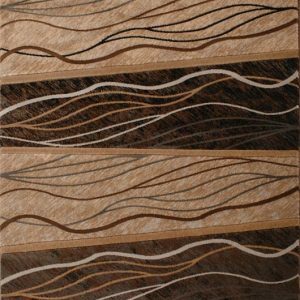 Made of 100% polyproplene heat set yarn with 12mm pile height and hand carved. We carry the widest selection with the best prices in the Niagara Region.